Coronation Court Motel is just 5 minutes’ drive from New Plymouth city centre. All self-contained accommodation features satellite TV with over 50 channels. Guests enjoy unlimited free WiFi access and free on-site parking for both large vehicles and trailers. 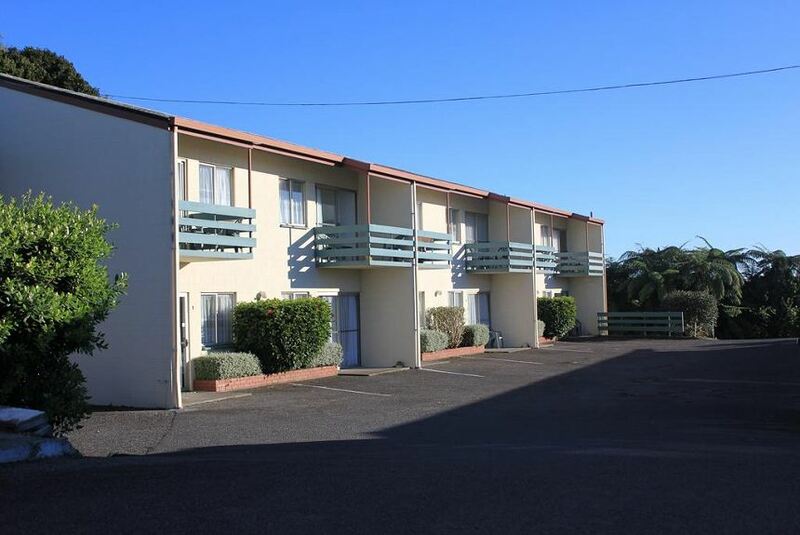 Each studio and apartment at Coronation Court Motel New Plymouth includes heating, electric blankets and a private bathroom with shower. Most also feature a kitchenette. Ironing facilities and a hairdryer are available from the front office. Pukekura Park is less than 5 minutes' walk from Coronation Court Motel. It is a 30-minute walk to Brooklands Zoo and 15 minutes’ drive to New Plymouth Airport.